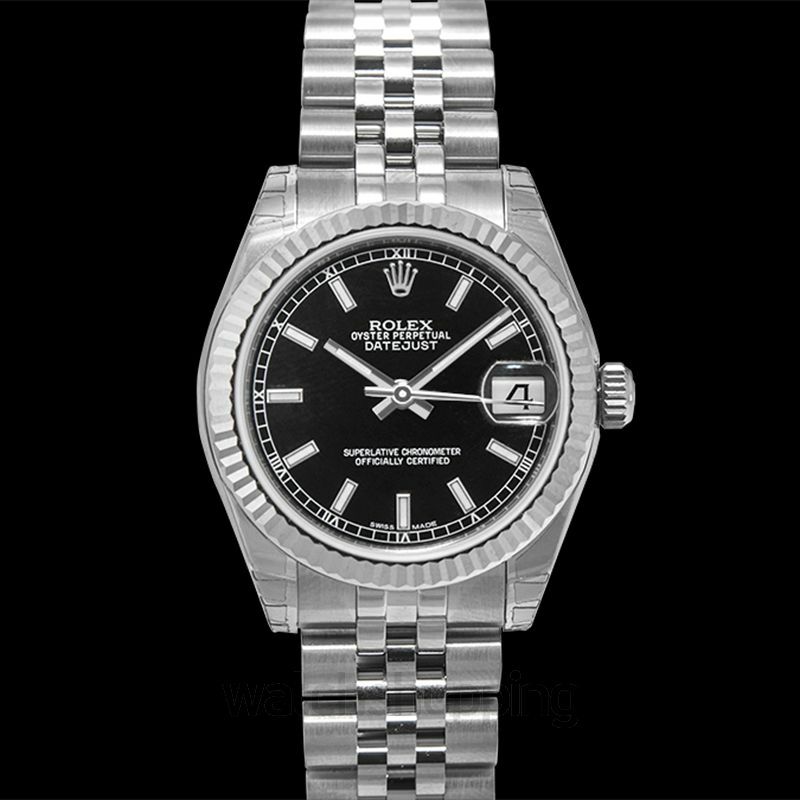 Silver against silver is the signature of Rolex; only they can make a mono-color watch look so elegant. 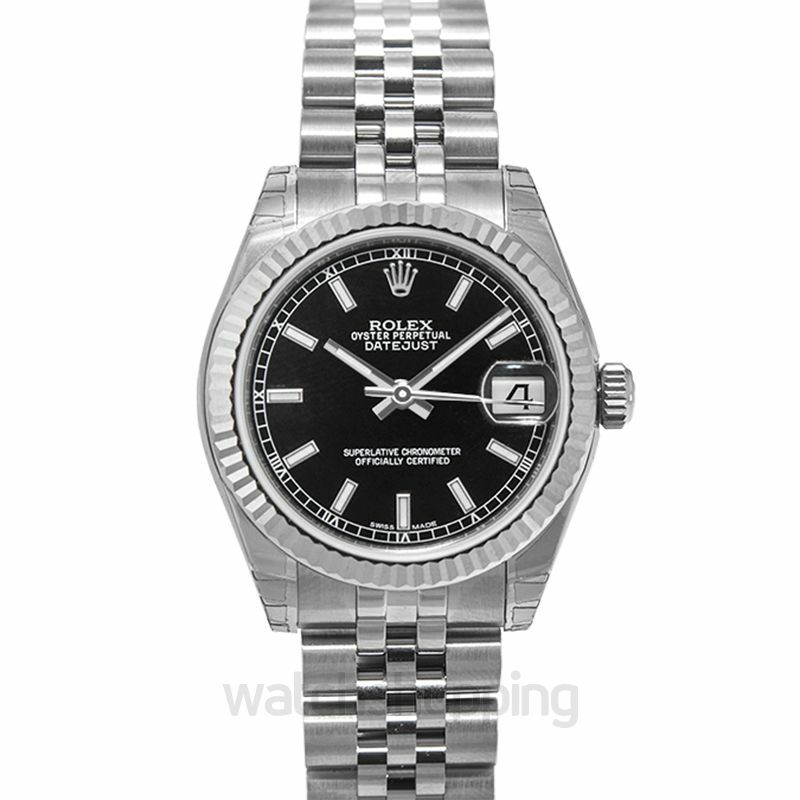 The black dial against the silver of the stick index looks picture-perfect. 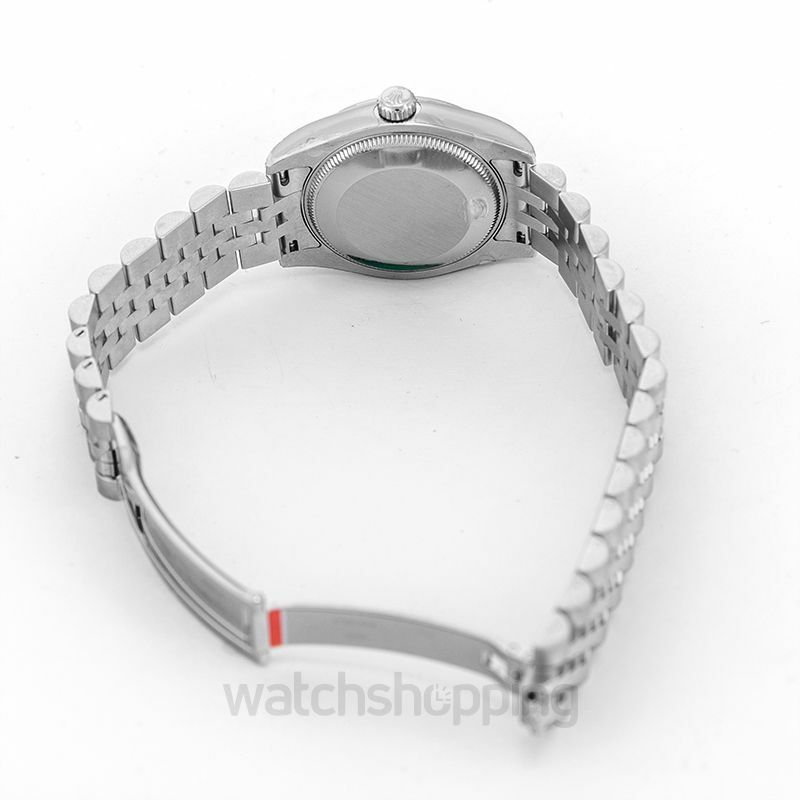 The seamless blend of Oystersteel and 18k white gold makes the watch very comfortable to wear. The watch is both scratch and water resistant which makes it practical as well as luxurious. 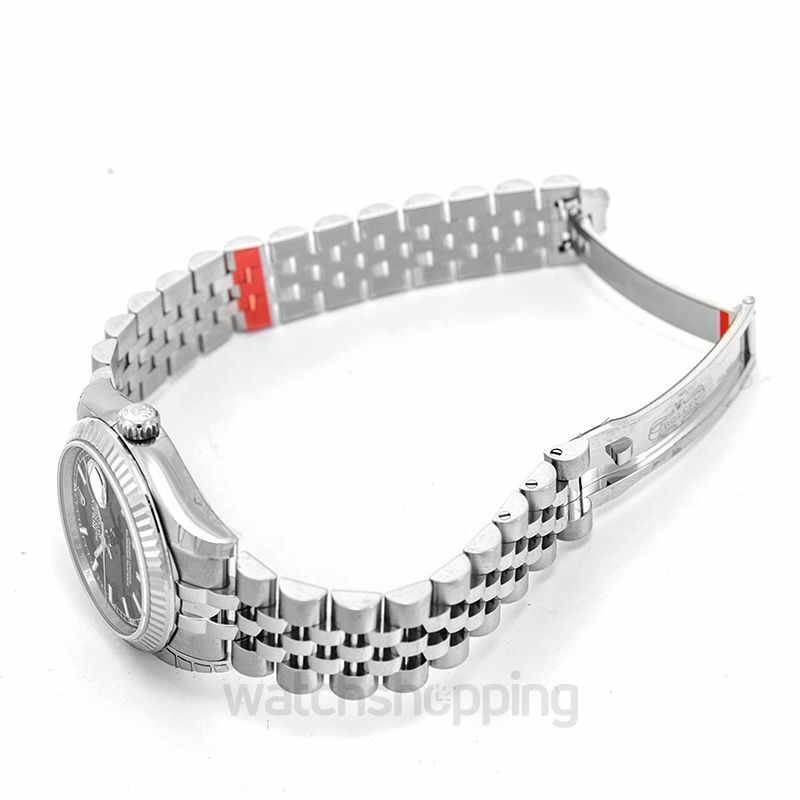 Moreover, it is fitted with an automatic timepiece of 2235 caliber. It also has a date log at the 3 ’o clock position.